A picture speak a 1000 words. I couldn’t agree more with the above quote and in my blogging journey, using high-quality photos have proved to work great and get outstanding results. Using images in between articles also encourages social media shares and keep the readers entertained. But, there’s one common mistake most of the new bloggers make which is to use any random image from Google Images without knowing if it’s copyrighted or not. If you think that what difference does use any random image make and why you should care about it then read this post – Bloggers Beware: You Can Get Sued For Using Pics on Your Blog – My Story by Roni Loren. Now, if you don’t want to face the same condition as the Roni Loren, you have to change your strategy. And the perfect solution to this problems is using copyright-free stock photos which you can freely use on your website. Where to find the free stock images? 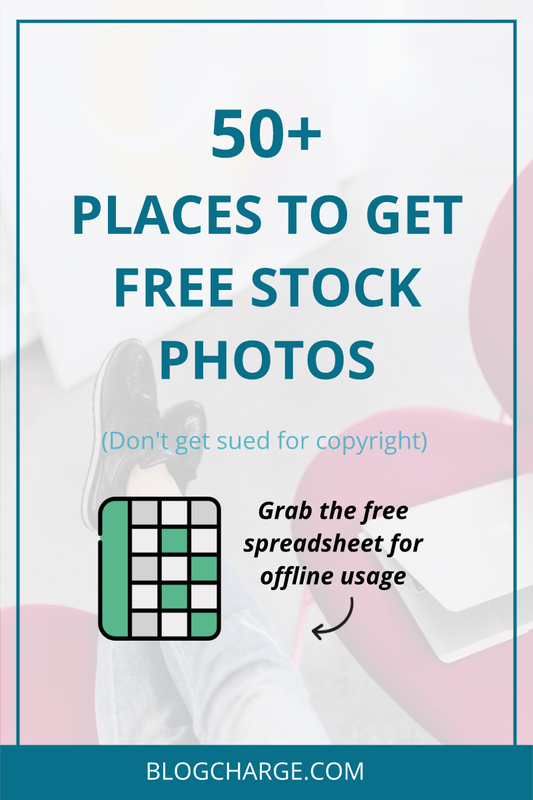 I’ve done the research part, and in this post, I’m sharing not one, two, or ten but 50+ places to find high-quality free stock images for your website. You can use these pictures on your blog, business website, social media channels, or anywhere else without any restrictions. Some of these sites also allow you to customize these images so as to fit your brand. And for the most part, you are not forced to give credits to sites. It is optional, and it’s up to you to give credits or not. However, I would request you to add a small “image source – site name” in the picture captions to support these sites and photographers. The list is in tabular format, and I have also tried to categorize them based on what type of free stock photos are available. Make sure to bookmark this article as I’ll keep updating the list with more free resources over the time. Want to take the list offline? Here is the link to Google Spreadsheet (with clickable links) which you can save offline. Enjoy. Compress images to reduce the size. Add ALT tag and description to each picture you upload. Rename the image to something related. Convert to JPEG/JPG if possible. Read more about WordPress Image Optimization and its importance in this post of mine. Visuals play a significant role in blogging, and you should try to add some good pictures throughout the article to keep users engaged. I try to have at least three relevant images in most of my articles, and the number has worked well. Let me know if there are any dead links, and I’ll update them ASAP. 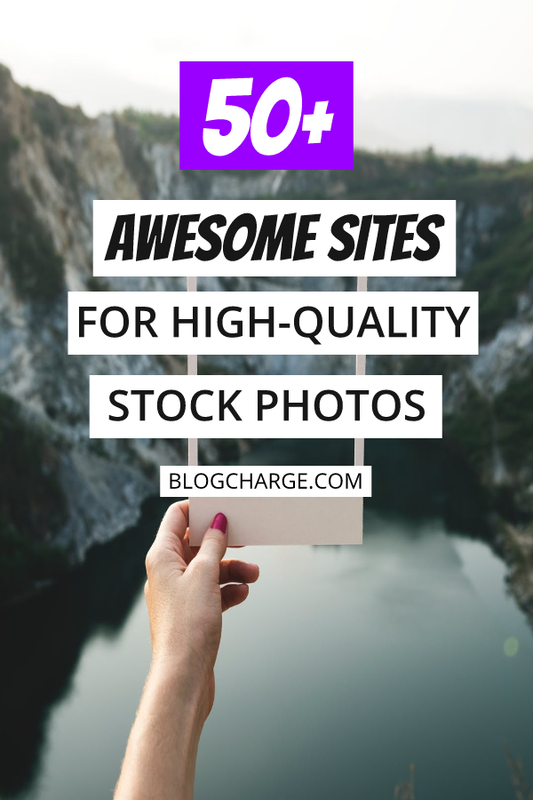 If you happen to know any additional stock image site which isn’t listed then share it in the comments section below. Also, share this post with your friends and followers on different social media channels. Very interesting. I look forward to seeing something related to this topic and this fantastic post end my search in a very impressive way and help me to solve my query. Hi, i would like to recommend you one more site for getting high quality free stock photos. Check it out at https://plixs.com – thank you. Thanks for suggestion Tobi. I’ll add it to the list. I’m happy to find this list where I get wonderful sources. Glad you found it helpful, Julia. Great list Shafi. Normal bloggers tend to just grab photos from Google images (even I did that several years ago not knowing about copyright policies). These sources are really big help. Which one do you use the most? The top 4 on the list are my favorite, and most of the time I found my desired picture on these sites. Thanks for taking time to comment. Keep visiting. I have been using Pixabay and Pexels for a long time. Such websites can add some value to your content. As you know, visual content always has a spark to attract your readers. Please also add freeqration(http://www.freeqration.com) to your list. Hi – great list and I’d like to add one more! http://vintagestockphotos.com has a ton of old photo, and until recently it was a paid site. But now the content is free! Well I had purchased stock images from a website last year and I must I haven’t downloaded any free stock photos yet. But will certainly try these sites now. Good for you Rajkumar. How much did it cost you?